You can get used to anything! Here’s a neat idea for an anthology: what if aliens were already here and we’d grown used to them over the past, say, fifty years? How would we adapt? How would they adapt? 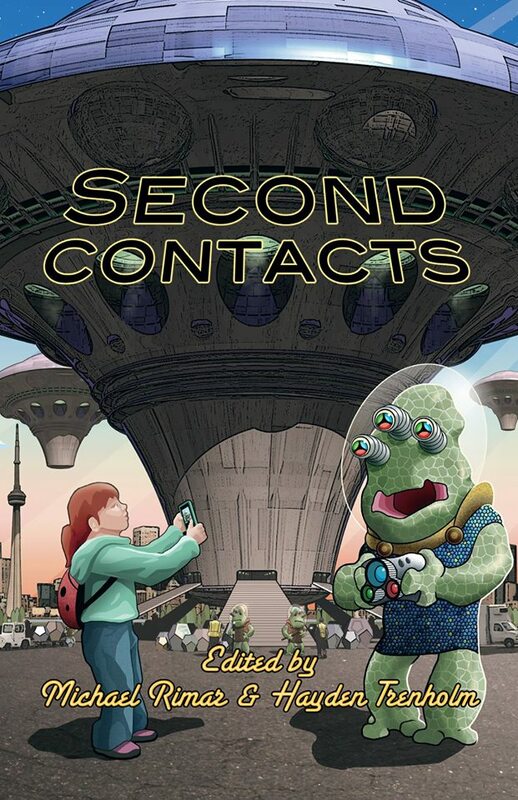 Find out how different writers interpret that concept in Bundoran Press’ “Second Contacts”. My story, “Look, Don’t Touch”, is the final story in the book.